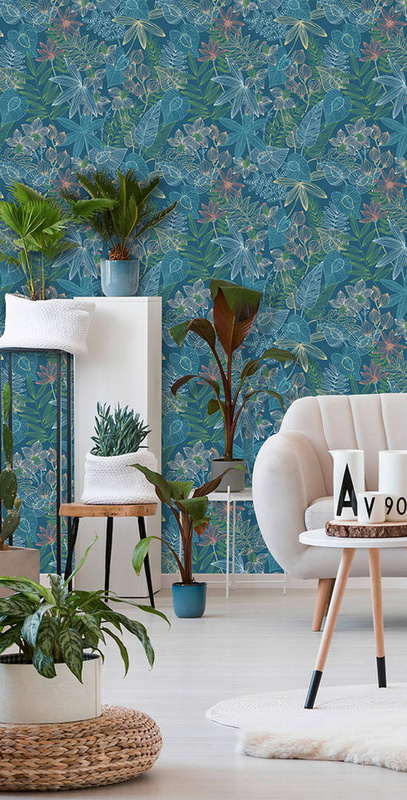 Exotic plants and flowers shimmer in all the colours of the rainbow, with monkeys playing among them and small colourful birds perched on the floral trails. 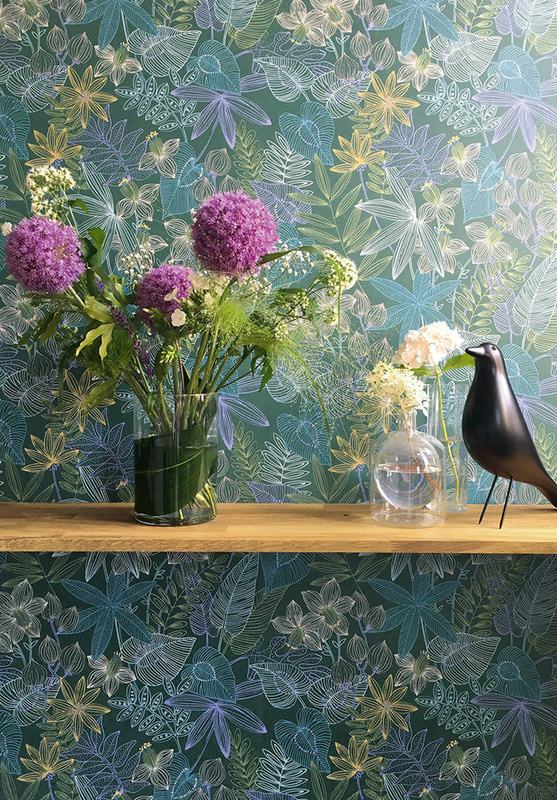 This is the kind of wallpaper that simply makes you feel happy. 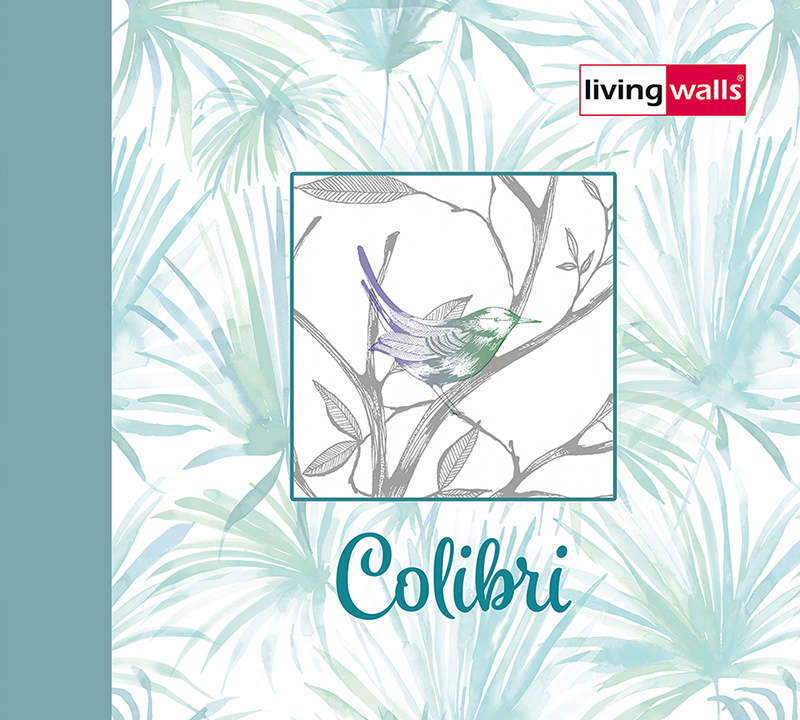 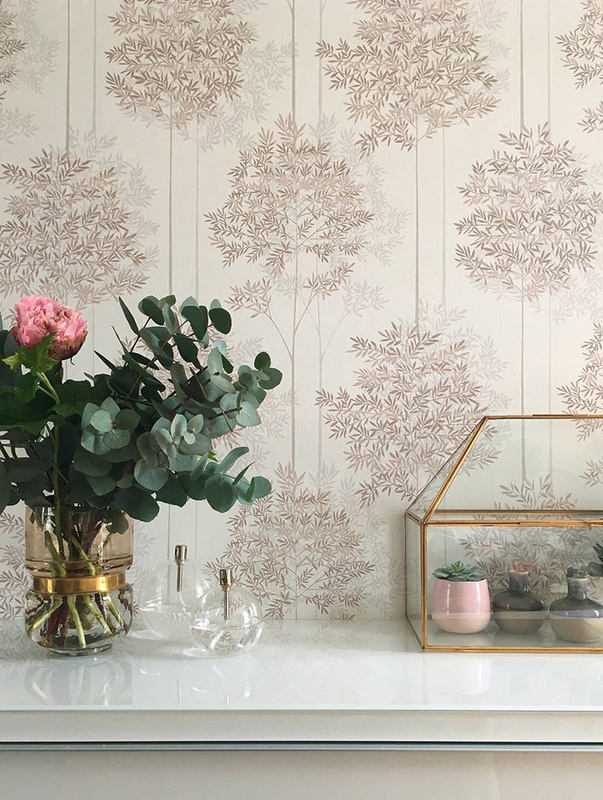 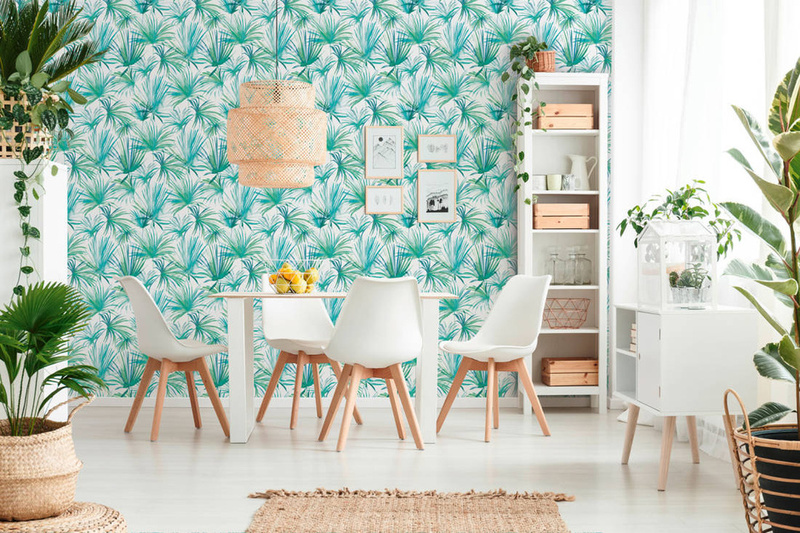 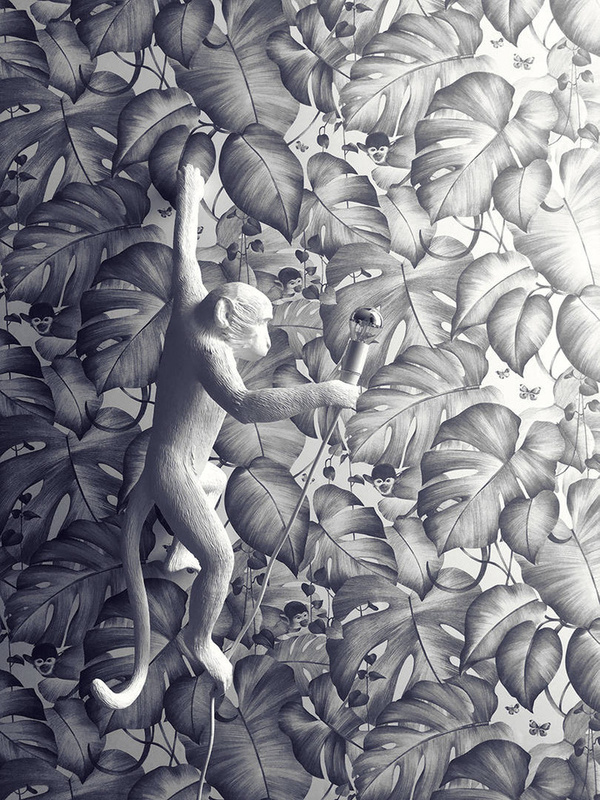 The wall coverings from the “Colibri” collection are a wonderful choice for youthful interiors with bright furniture and natural accessories. 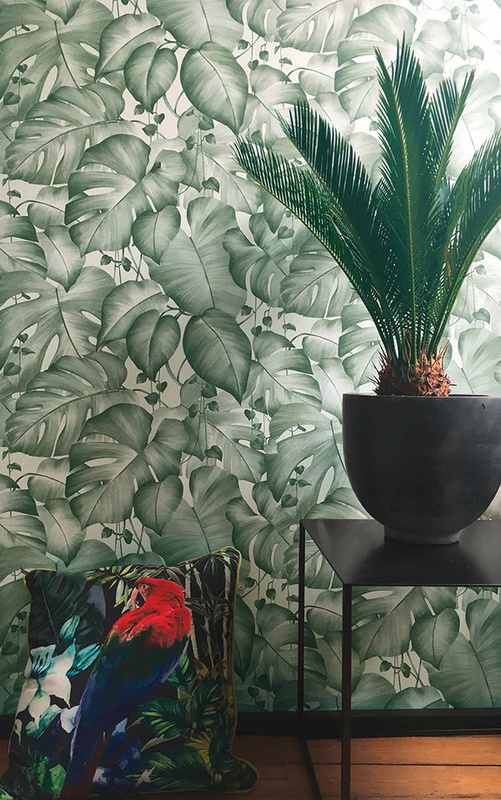 Add a few house plants to it and your living room is transformed into a tropical indoor garden.